Training and development is an important department in all companies regardless of its size. Trained employees mean better performance which leads to better profit. As training is essential for all companies, it's very important to have a software that can automate this process. That's why all companies need to set up an automated learning process for its employees. Learning Management Systems have become an integral part of the process of designing eLearning content, especially if the institution has a lot of trainers and few or no coach, so it is necessary to use one of these systems to facilitate the tasks for companies and improve the learning process. 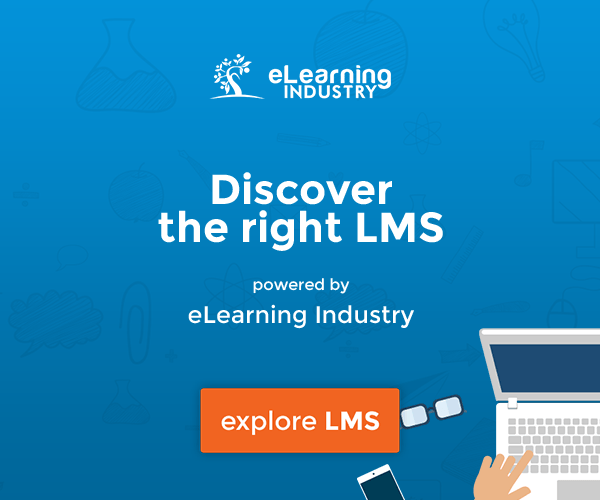 If you are hesitant about whether you need an LMS or not, this article will help you to understand the advantages and benefits of these systems, and how they can be a quality addition to our stagnant learning systems. The Learning Management System lets you store all your content in one place, reducing the risk of losing important data, and even making organizing it a very easy task. Each eLearning management team member or other users can then access information, data, or anything else through the cloud storage system. Once you upload your scientific material on the LMS, it will become available to all users all the time. It is easy for students to get courses from anywhere and in a timely manner and using any mobile device or intelligent possession. This feature is the most important reason why you will seek to acquire and activate an LMS in your organization. An LMS gives you the ability to track the progress of learners in the course material. More precisely, you can track their understanding of the material, measure their interaction with the content provided, see if it meets all of their needs, or be enhanced with some text, audio, and video files to enrich it. The Learning Management System (LMS) provides a lot of mobility to attend lectures since the actual presence of the teacher and learners can be bypassed at the same time. And that can happen in addition to reducing costs related to paper curricula that will be replaced by digital portfolios and cloud applications. The learner may have acquired skills or knowledge of some of the contents of the course offered. In this regard, the LMS allows direct access to lessons that the learner has not yet been able to provide. A system of tests can enable the learner to be able to confirm that some units, sections or parts can be exempted from subsequent study. If you want to add, delete, or update online modules for an electronic learning course, you can simply access the Learning Management System and make the necessary adjustments, which is not easy nor cheap when talking about paper courses and programs. The Learning Management System lets you integrate the social learning experience into your eLearning strategy, where you can include links to Facebook, Twitter, LinkedIn, and online forums that will undoubtedly be useful to learners. You can also market the eLearning course on social networking sites and educational websites to attract new learners. In conclusion, you need to know that the benefits of having an LMS are huge. There are a lot of companies that provide LMS for free or even with reasonable price. if you still not sure wherever you really need one or not, try some free of charge software first. you can try an "open source" software like Moodle or you can try any free platform like Schoology, Edmodo, easy LMS, etc. But before investing in a new LMS, try to know the advantages and disadvantages of each one. 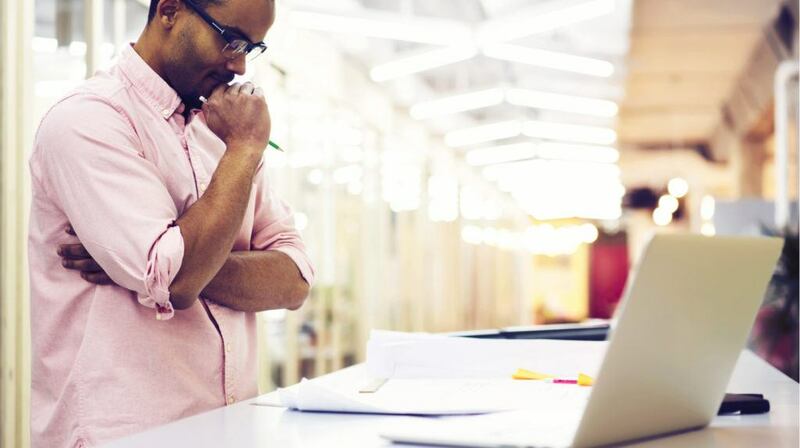 Set your company's priorities and budget before you adopt any new LMS. It's a long journey but worth investing your time and your money.